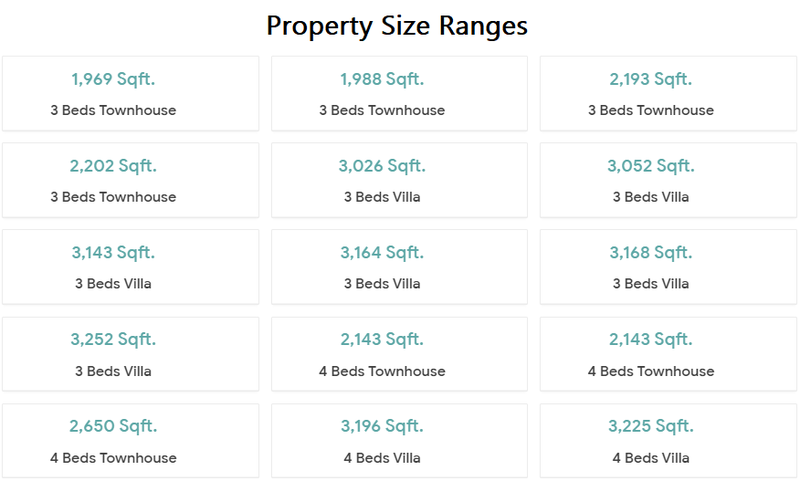 Arabian Ranches II is the latest phase of the exclusive private community Arabian Ranches. It’s situated in the same perfect location at Dubailand, on Sheikh Mohammed bin Zayed Road and Al Qudra Road, the easily accessible location away from the hustle of the city life, still, in 15 mins drive distance from Dubai’s attractions and landmarks as Burj Khalifa, The Dubai Mall, Mall of The Emirates, and Dubai Marina. 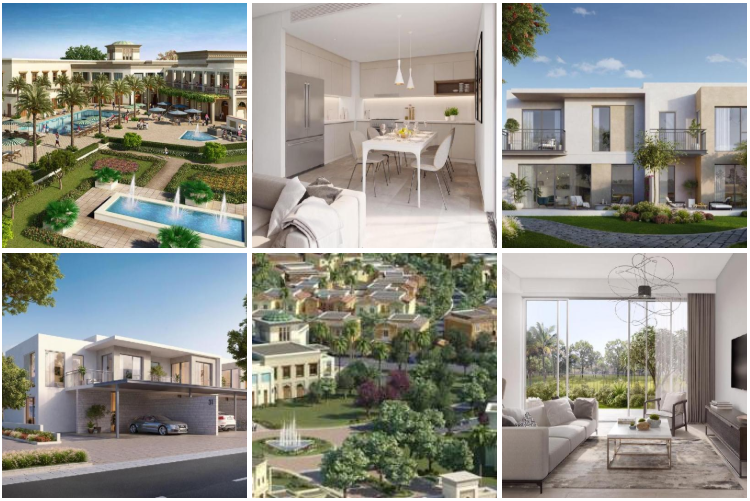 The exclusive community offers luxurious villas and townhouses for sale in Dubai, within a community that presents a plenty of high-quality facilities and amenities that satisfies the needs of each individual and family in an unmatched approach. The residential units are crafted in alluring designs along with charming facades, combines the heritage of Dubai with the state-of-the-art lifestyle, with spacious spaces for the comfort of the all the family members, meeting their expectations and desires for a high-quality life with daily quality time. 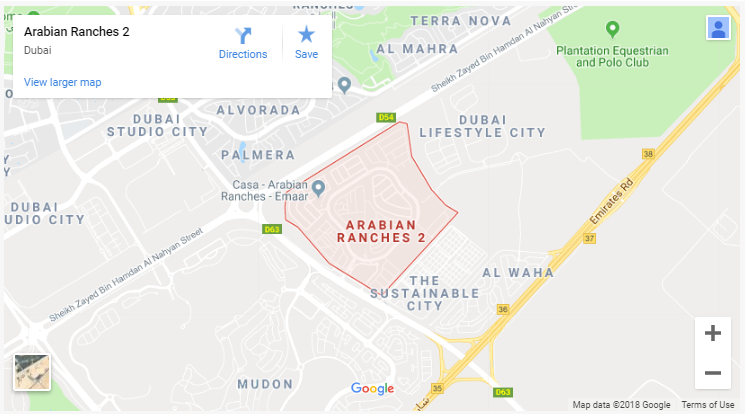 Families and individuals who are living in Arabian Ranches II will encounter a peace-of-mind state in a vibrant community full of shapes of entertainment, leisure and recreation assets start from the mani-pedi spa, swimming pool, indoor running track, gym, to the dining and retail venues. In Arabian Ranches II, a Champion Golf Course with 18-holes designed by Ian Baker-Finch in partnership with Nicklaus Design is established, it’s the first authentic desert-style course in the city featuring convenient guest rooms with magnificent views & dining choices. One of the other unparalleled entities in the community is ultra-luxurious Dubai Polo & Equestrian Club, a purpose-built club taking place on a desert, it’s serving multiple choices for food & beverage, as well as, a platform for events. 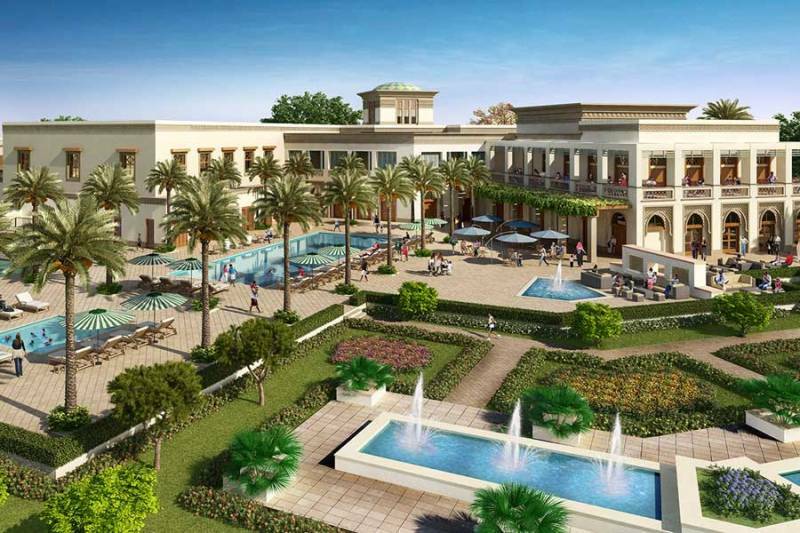 Arabian Ranches II will indulge you and your family, offering a classy lifestyle embodies utopia with a fancy scenery. This sought-after community is created by EMAAR, the leading real estate developer based in Dubai.